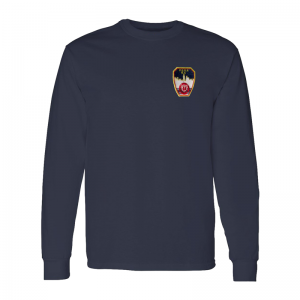 FSDA – Navy Long Sleeve Tee Shirt with (1) location imprint on Front Left Chest of official FSDA Logo. 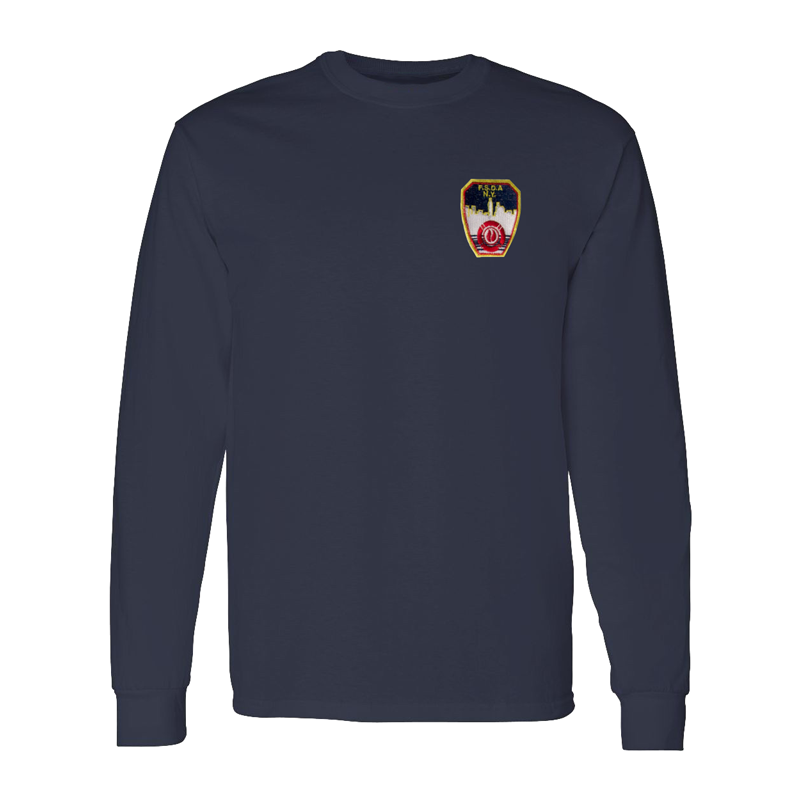 Wear this FSDA branded quality t-shirt and show your part of the Fire Safety Directors Association of Greater NY. Copyright 2019 Fire Safety Directors Association of Greater New York	All Rights Reserved.